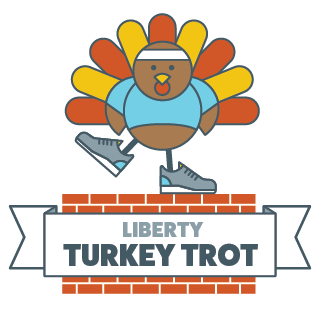 Keep the festivities going and join us on Saturday, November 30 for the 2nd Annual Liberty Lorton Turkey Trot 5k. Work off your turkey dinner at the former Lorton Prison with a 5k and fun run for the whole family the Saturday after Thanksgiving. Online registration will close on Thursday, November 28 at 8:00 pm.